The proposal was to make part of the Class 4 NICs deliver the same benefits as Class 2 NICs whilst having no adverse effects on groups with profits between the Small Profit Threshold (SPT) (£6,205) and the Lower Profits Level (£8,424). The challenge in the reform of the Class 4 NIC regime was for those groups who had profits below the SPT. Many workers who have profits of less than the SPT pay voluntary Class 2 NIC in order to retain their rights to benefits. 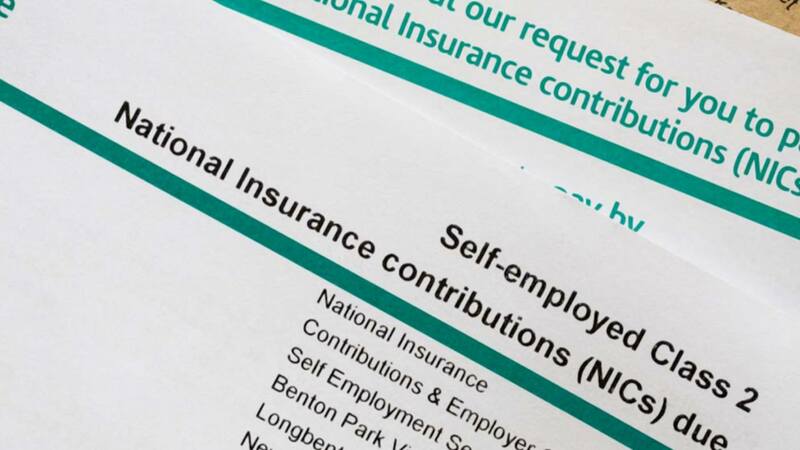 only count toward the basic state pension and bereavement benefits, not the other contribution based benefits which Class 2 NIC currently give access to. The government was inundated with objections and with no viable alternative on the table it was left with no alternative than to kick the abolition of Class 2 NICs into the long grass. All figures quoted are the 2018/19 rates and thresholds and pension projections can be obtained on the GOV.UK website.